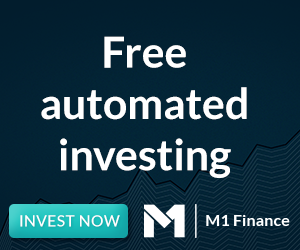 Home Investing Are Weekly Options Risky? The following is a guest post. If you’d like to guest post on the Dividend Ninja, be sure to check out our Guest Posting Guidelines. Options trading becomes more and more popular every year. The options become more liquid and more traders use them for hedging, speculation, income etc. Weekly options (weeklys), introduced by CBOE in October 2005, are one-week options as opposed to traditional options that have a lifespan of months or years before expiration. As a reminder, options expire on the third Friday of every month. 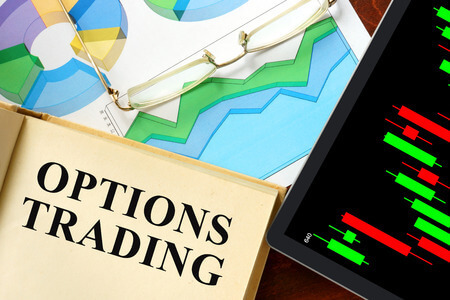 Weekly options, first introduced by CBOE in October 2005, are one-week options as opposed to traditional options that have a life of months or years before expiration. New series for Weekly options are listed each Thursday and expire the following Friday. In fact, many stocks now have weekly options going as far as 5 weeks. Not every stock or index has weekly options. For those that do, it means that every Friday is an expiration Friday. That opens tremendous new opportunities but also introduces new risks which can be much higher than “traditional” monthly options. Question from a reader: What about selling the weeklies? The time frame is very short and if you are more conservative, you can skip the weekends and start the trade on Monday and bet on about 4 days. You can still get about 10% return per week with very little risk. To earn 10%, you must allow the options to expire worthless. That involves much more risk because each day comes with the tiny possibility of market-moving news. If you can earn 10% per week and compound those earnings, after one year, $1,000 would become $142,000. I’m sure you cannot expect to win every week, but I hope that you recognize that it is impossible to earn such reruns with low risk. I believe that your plan is fine for the experienced, disciplined trader who is skilled at managing risk. However, it is far too dangerous for the novice trader. What is the biggest issue with selling weekly options? The answer is the negative gamma. The gamma is a measure of the rate of change of the delta. The gamma of an option is expressed as a percentage and reflects the change in the delta in response to a one point movement of the underlying stock price. For options buyers, the gamma is your friend. For options sellers, the gamma is your enemy. When you are short weekly options (or any options which expire in a short period of time), you have a large negative gamma. A big move in the underlying will cause significant losses, and there is nothing you can do about it. Opening the trades too close to expiration. There is nothing wrong with trading weekly Iron Condors – as long as you understand the risks and handle those trades as speculative trades with very small allocation. Holding the trades till expiration. The gamma risk is just too high. Allocating too much capital to weekly options. Trying to leg in to the trade and time the market. It might work for some time, but if the market goes against you, the loss can be significant and there is no another side of the condor to offset the loss. Unfortunately, many options gurus present those strategies as safe and conservative. Nothing can be further from the truth. Weekly credit spreads are very volatile and aggressive. You should allocate only small portion of your options account to those trades. Read more from Kim on his Options Trading Blog.